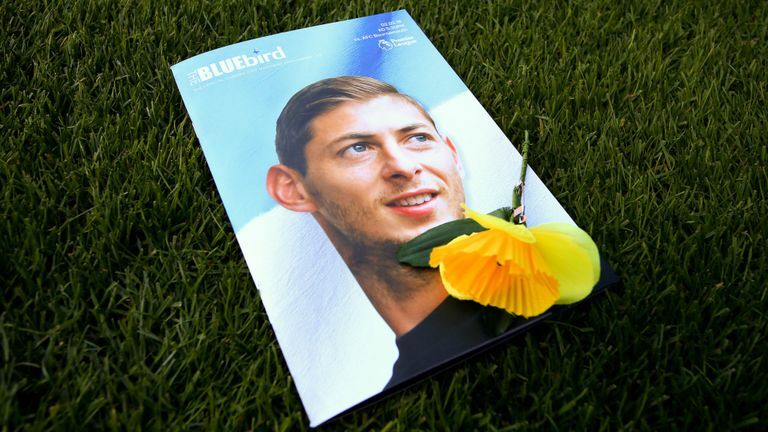 Cardiff City manager Neil Warnock and chief executive Ken Choo will attend Emiliano Sala's funeral in Argentina on Saturday. The 28-year-old striker was killed when the private plane carrying him crashed in the English Channel near Alderney. Sala's body was later recovered from the wreckage. Warnock and Choo will be part of a Cardiff delegation attending the funeral in the town of Progreso in the province of Santa Fe. RIP Emiliano Sala!